Does the ZPacks Arc Blast Have A Place In A Sub 5 Pound (2.2 kilo) Setup? 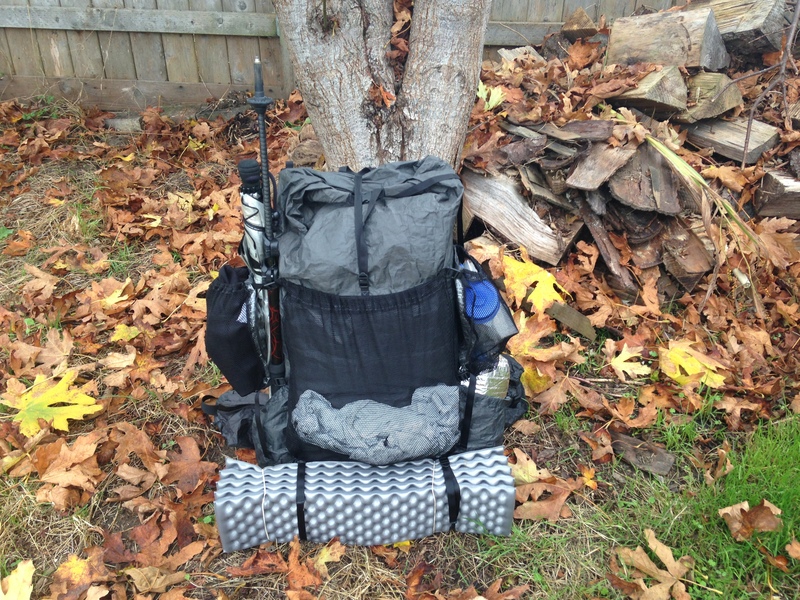 A ZPacks Arc Blast fully loaded for the winter hiking season. I got asked a question earlier today on my hikelighter facebook page asking what I thought about using the ZPacks Arc Blast (see my review here) in a sub-5 pound BPW setup. It was a really good question and one I have thought about often myself so I welcomed answering the question to get my own thoughts typed out. Here is what I responded with, posted here in an article format, for all of my readers to be able to read and share thoughts on. Well, as you know, weight does not always define bulk space (cubic inches/liter volume) so to answer the question on a purely numerical perspective, I would say the answer to your question could be “Yes”. 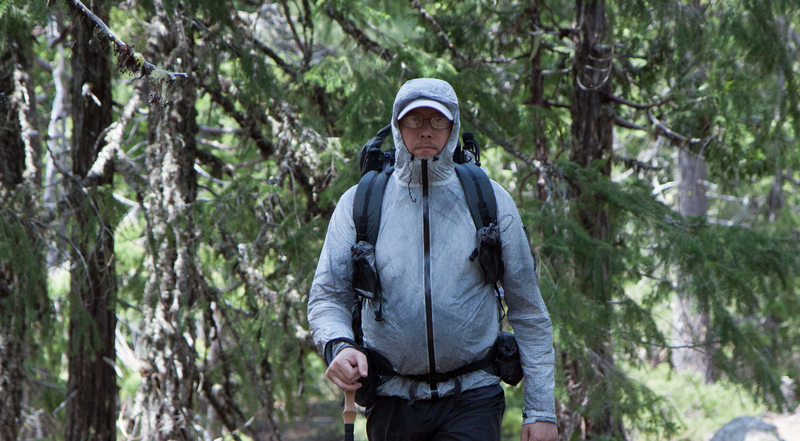 Author and hiker, John Abela, wearing a ZPacks Arc Blast backpack. Greetings Hikers, Runners, Alpinists, Adventure Racers, And Other Outdoor Fans! Does your list-wish for a backpack include an external support frame, high volume capacities, super tough fabric, and be sub 20 ounces (566 grams)? If so, the ZPacks Arc Blast backpack is going to be the backpack that you will want at the top of your list. 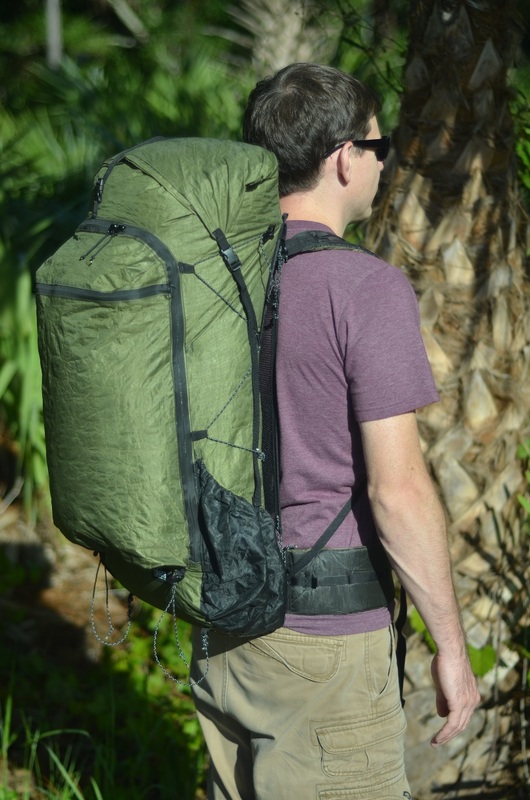 The “Arc Blast” from ZPacks LLC, based out of Florida USA, features a flat carbon fiber support system, three different volume capacities (45 Liters up to 60 liters [2,750 – 3650 cubic inches]), is made from a cuben fiber and nylon fabric, and starts off at a meer 454 grams (16 ounces) on the scale! Two hiking seasons have passed, since the Arc Blast was released and it has been great to start seeing some reviews show up on the internet about this backpack, including an excellent write-up by Keith “Fozzie” Foskett, and I figured it was about time for me to write up my thoughts on this backpack. I purchased my first Arc Blast in November of 2012. I have since ordered a second one with a few extra features, and even sent my second one back for some additional modifications – one of the truly great aspects of ZPacks LLC – and the Arc Blast has, unquestionably, become my go-to backpack when I need a pack with a lot of volume. As I head into the winter hiking season the Arc Blast will be the only backpack I will be using due to the need for extra room for a winter sleeping bag and winter garments.